Pro Helvetia Johannesburg, with Pro Helvetia Zurich, supports Contemporary Dance professionals working in Africa, to attend Swiss Dance Days 2019. They are Quito Tembe of Iodine productions, and Kinani Dance Platform Maputo; Qudus Onikeku of QDanceCentre and DanceGathering Lagos; Jay Pather of the Institute for Creative Arts Cape Town. 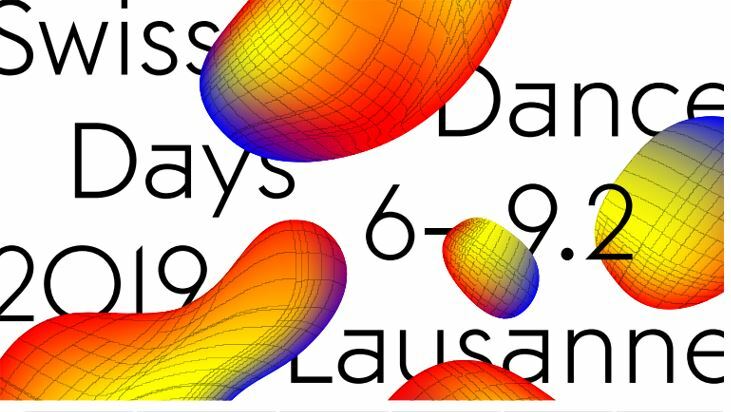 From 6 to 9 February 2019 in Lausanne, the 10th Swiss Dance Days will showcase the winning performances selected by the jury from over 150 entries. The programme offers a snapshot of the trends that are currently inspiring Swiss choreographers and dancers. Founded in 1996, Swiss Dance Days was modelled after the Rencontres chorégraphiques de Seine-Saint-Denis in Paris, a pioneering festival that’s been dedicated to contemporary choreographic creation since 1969.More Info here.